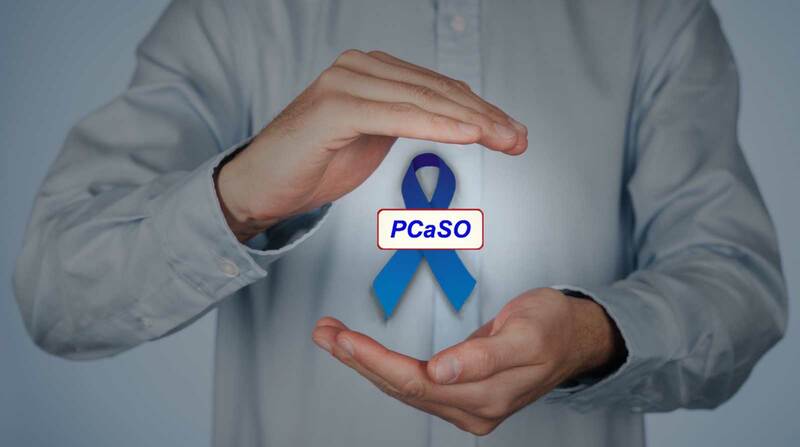 Who Are PCaSO Prostate Cancer South Support Organisation? PCaSO is entirely run by prostate cancer patients and their families for prostate cancer patients and their families. We have no offices, no highly paid executives nor any paid staff at all. Everyone is a volunteer. We have over 1000 members, mainly in Dorset, Hampshire and Sussex with some across the country and a handful abroad. Our aim is to raise awareness of prostate cancer so that more men are diagnosed early when the chances of a cure are high. We also spread information about prostate cancer by publishing leaflets and a quarterly newsletter for men and their families. PCaSO raises and donates money to help improve services at local hospitals, to encourage research into prostate cancer and to improve knowledge of prostate cancer. We run events together with other charities to offer free PSA tests to men. 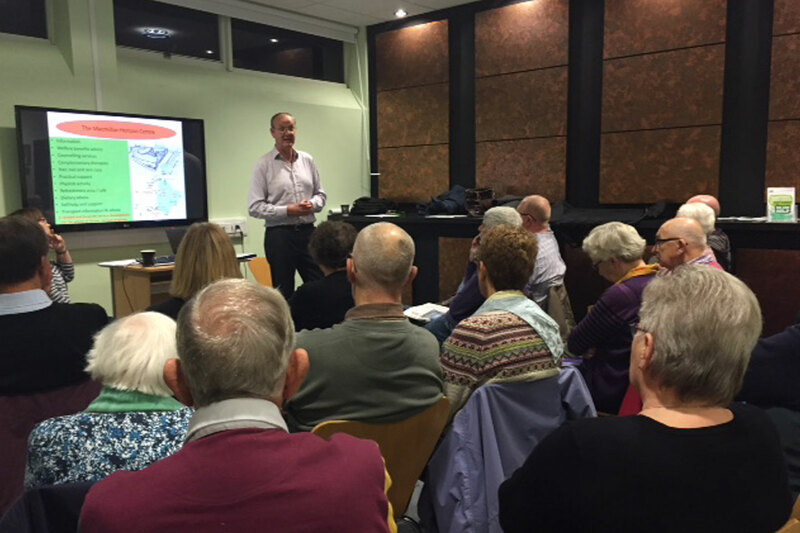 We take part in advisory groups and committees within our area and, through the National Federation of Prostate Cancer Support Groups and our connection with Prostate Cancer UK, on the national stage.